Manage and maintain positive Retailer/Dealer relationships, supporting them to achieve and maintain top class site performance (including counseling to underperforming sites). Deliver Sales & Operations targets for the geographical area through regular reviews and appropriate action plans. Operations/HSSE standards, contracts, and manuals. Manage and maintain a territory plan through planned renewals/renegotiations and acquiring new sites through prospecting. 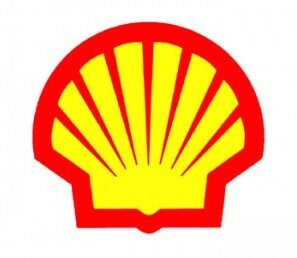 Ensuring that Dealers’ and retailers actions do not damage Shell’s Reputation. Ensuring that the retailers trains and develops their staff, and understands the importance of people in delivering the Customer Commitment.